On Monday, school groups will be meeting for a security symposium in Southington. The symposium is free to superintendents, district leaders, principals and municipal officers and will focus on how to implement school security best practices, how to enhance building security and what policy changes are necessary to improve safety in our schools. It will also include resources for talking with parents and cover drills and exercise, vulnerability assessments, integrating planning for special needs individuals and helping youth recover. The symposium is happening around three weeks after 20 first graders and six staff members were killed in a shooting at Sandy Hook Elementary School in Newtown. 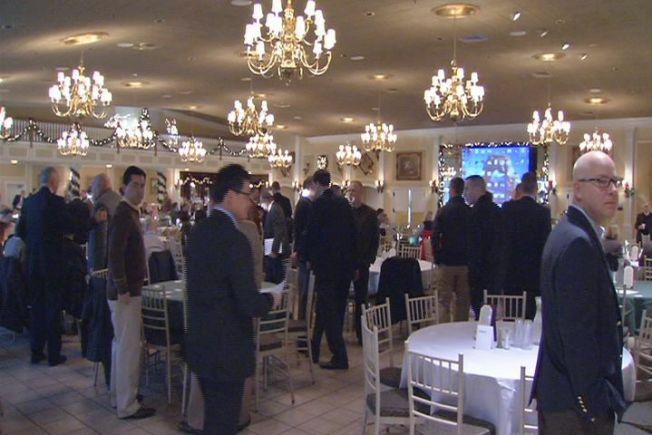 The symposium takes place from 8:30 a.m. to 3 p.m. at Aqua Turf in Southington.